We live in one of the remotest parts of Australia so for us to buy our new home was going to be a daunting task and we were certainly stepping into the unknown. After months of searching we decided that Kuranda or Cairns was the area that we wanted to settle down in. Then out of the blue came Angela Martin! I am not sure if we were more excited in finding Angela or our dream home! I have never met a real estate agent like Angela. Angela’s friendly approach and enthusiasm gave us the confidence which we needed. 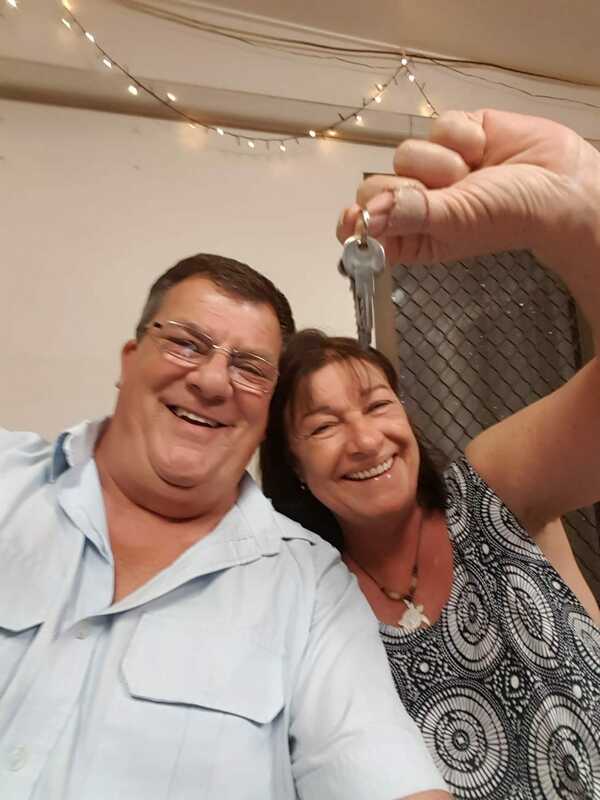 Her love of Kuranda and knowledge of the houses that she lists is like a breath of fresh air for those relying on the real estate agent to assist them in the decision and eventual buying of a property. On seeing her video of the house that is now our dream home we were able to make informed decisions about purchasing the property. Her videos are exceptional and gave us a very clear idea of what we were purchasing. Once again we were relying on this as we were living in a remote area and couldn’t just jump in a car and pop over for a look. We put our trust in Angela and it was the best move we could have made. I love the fact that Angela represents both parties and has to be one of the best negotiator’s I have come across. She always went the extra mile for us and it was never a problem for her. There were a lot of things we didn’t know about purchasing a home but Angela was always there for us, helping us in what was for us a huge decision. She made the process so simple and enjoyable. Whenever we think of real estate, we will think of Angela and Angela only.